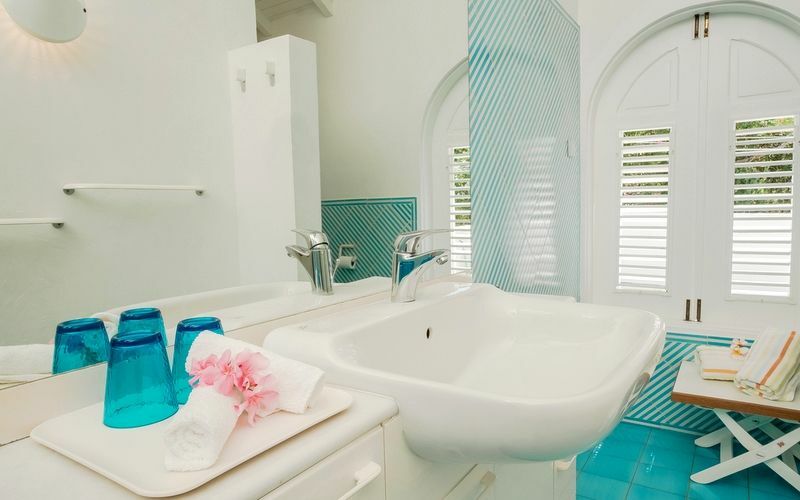 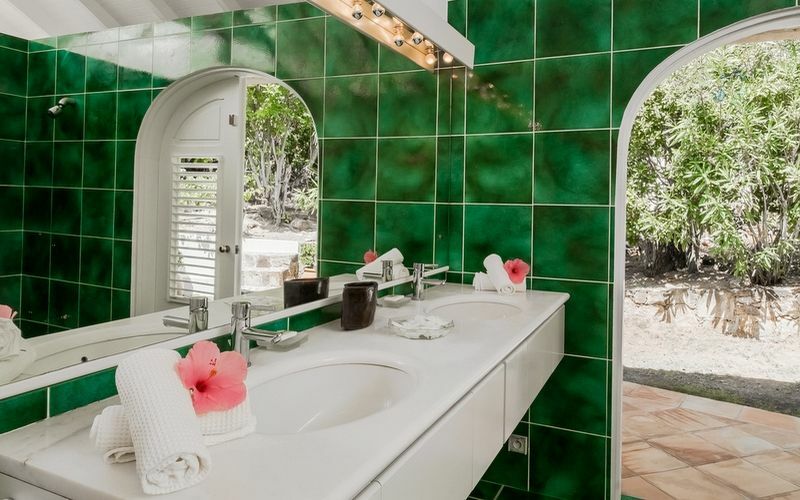 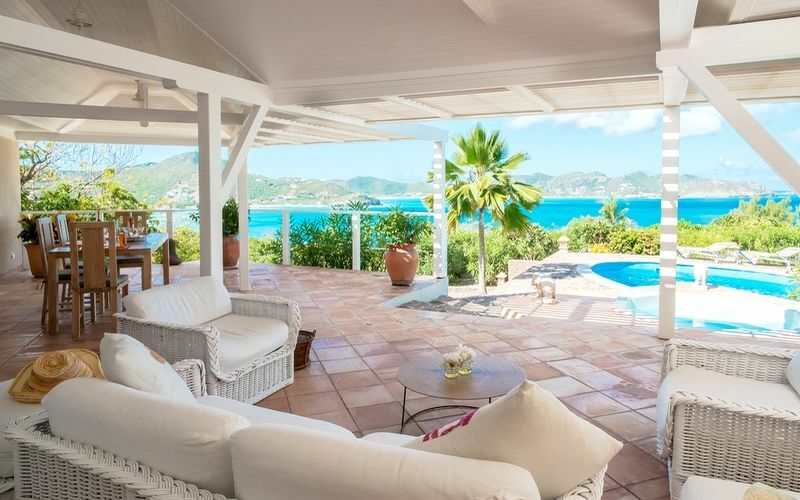 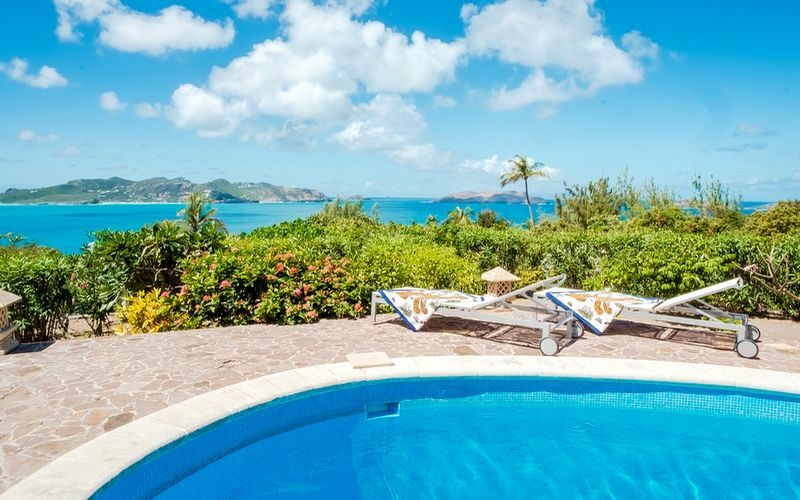 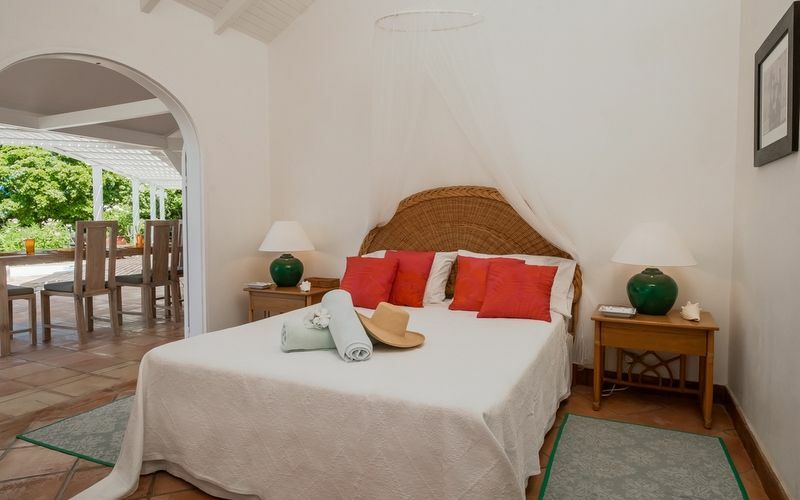 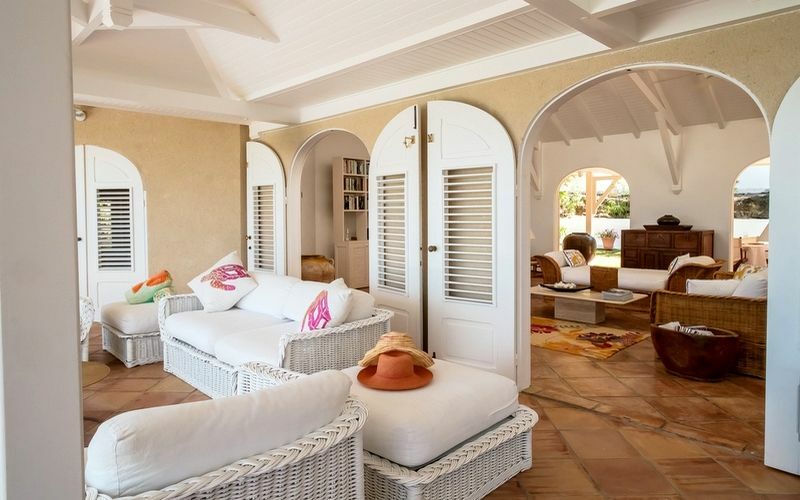 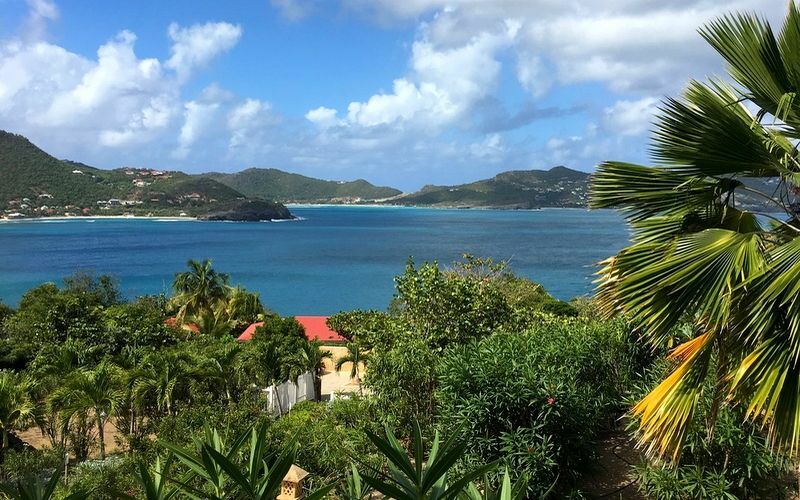 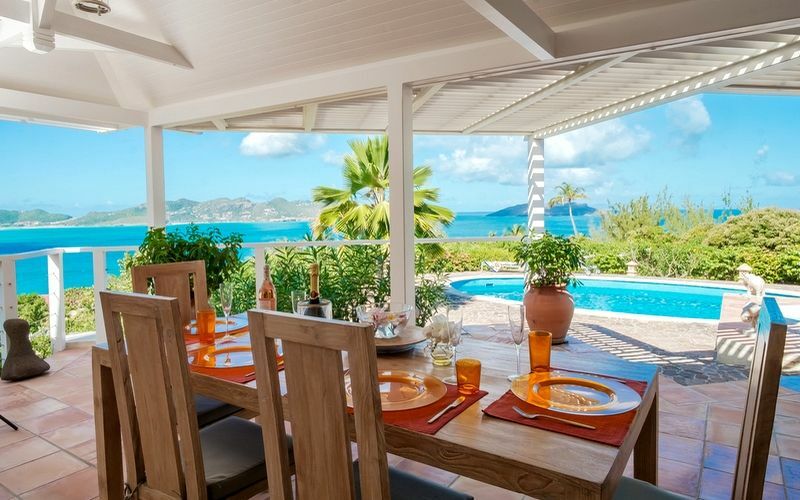 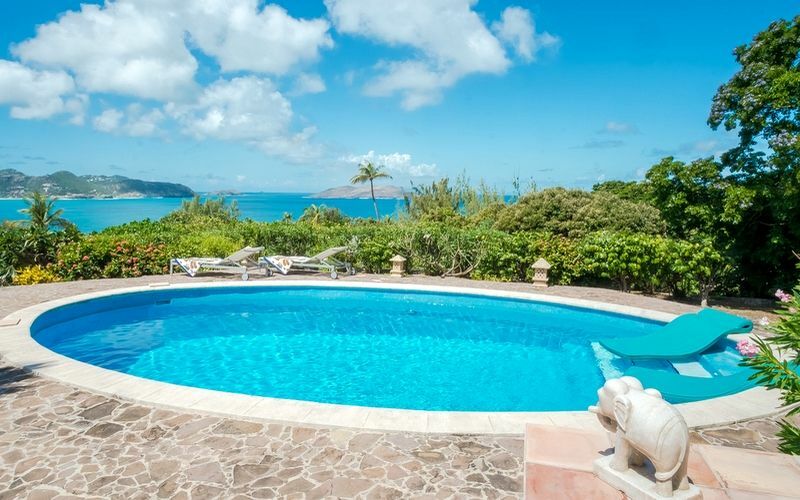 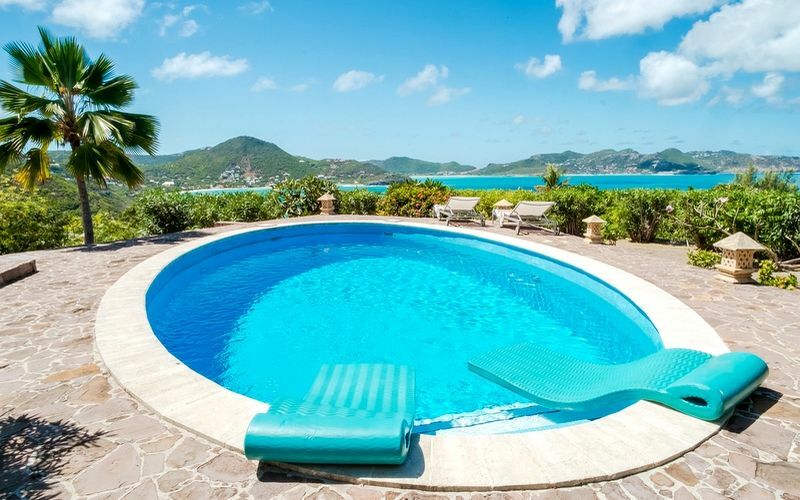 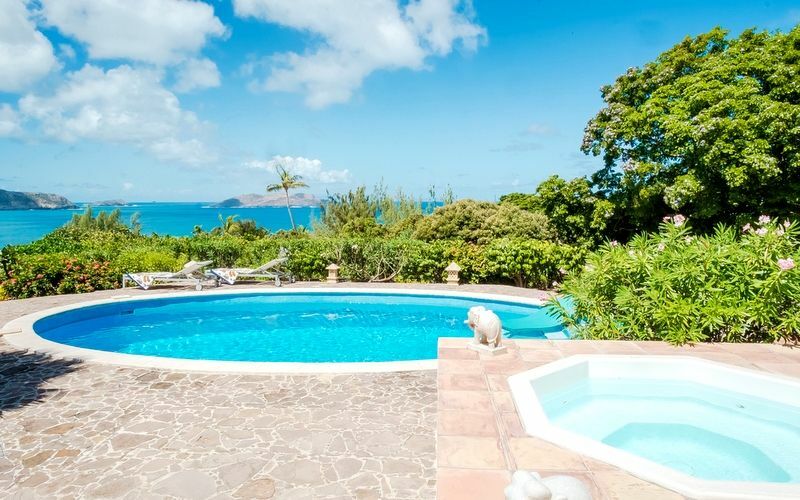 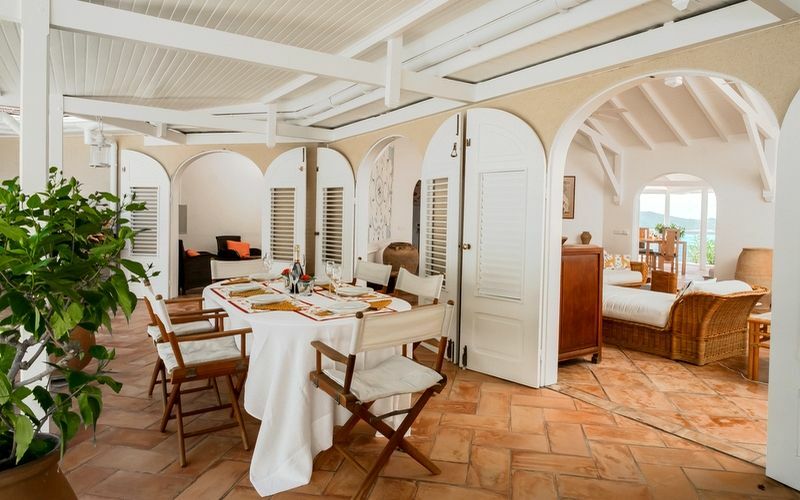 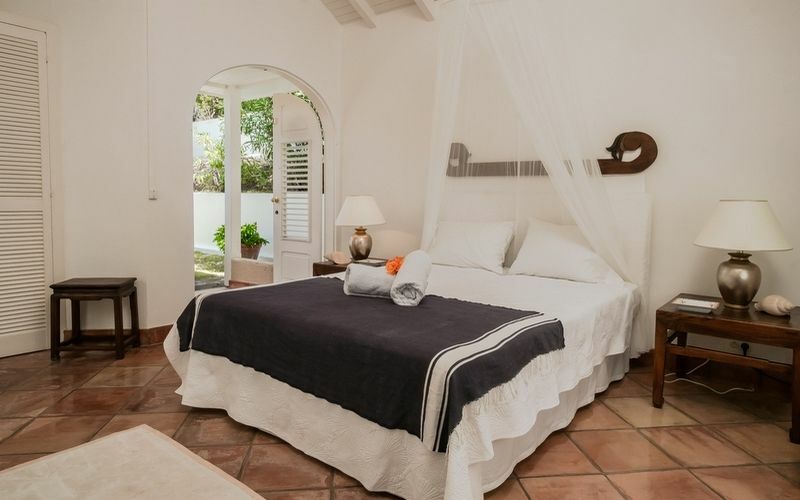 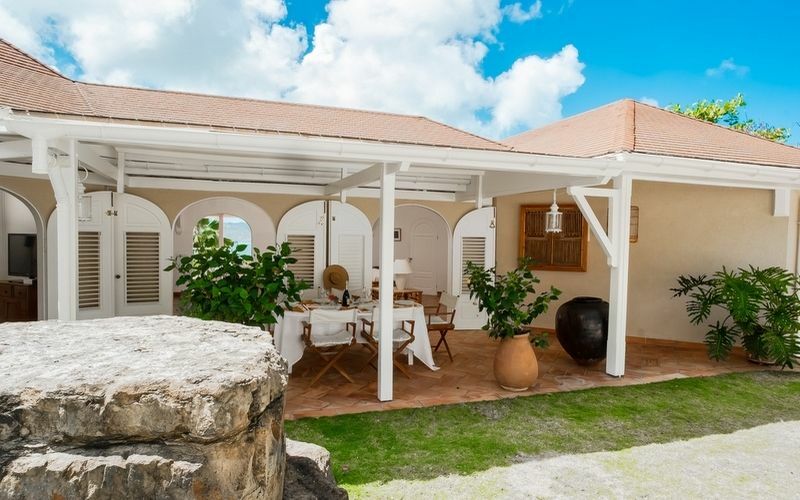 Located in Pointe Milou – St Barts, Villa ARSA is for rent and offers a wonderful view overlooking the ocean. 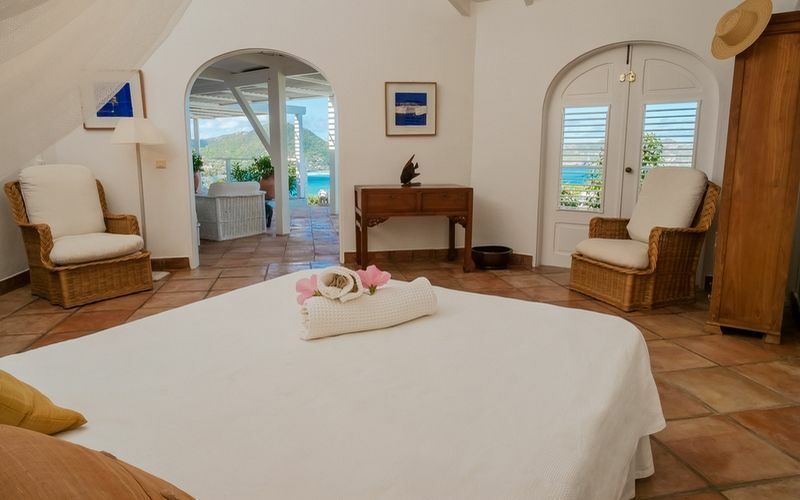 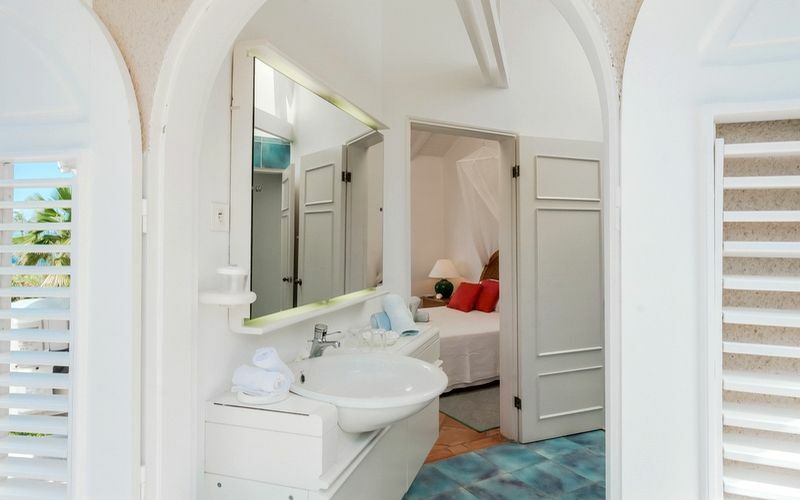 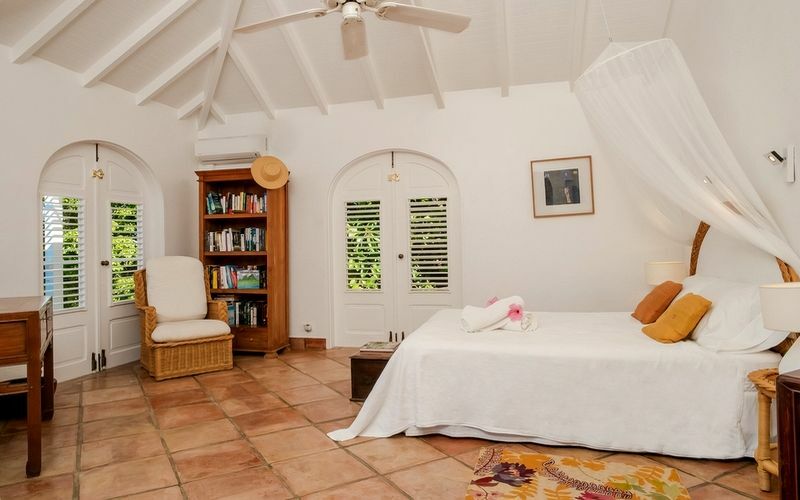 The three bedrooms are air-conditioned with each an ensuite bathroom. 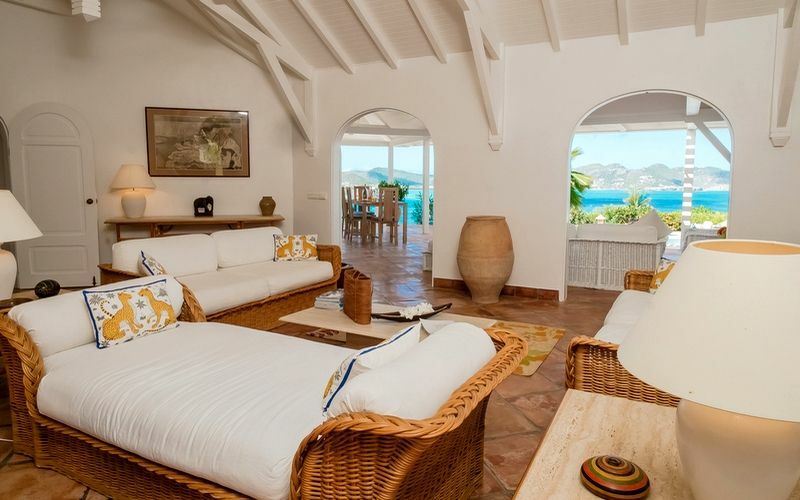 The living-room is very large, comfortable, open onto the terrace, the pool and the view. 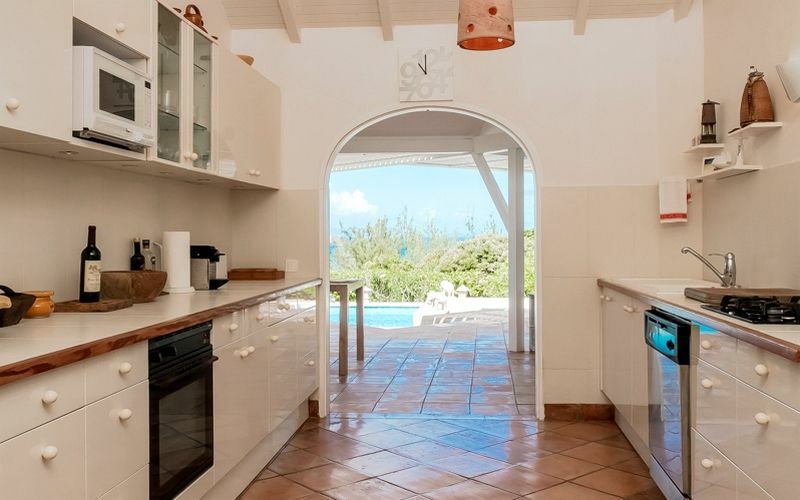 The fully equipped kitchen also opens onto the terrace and the pool. 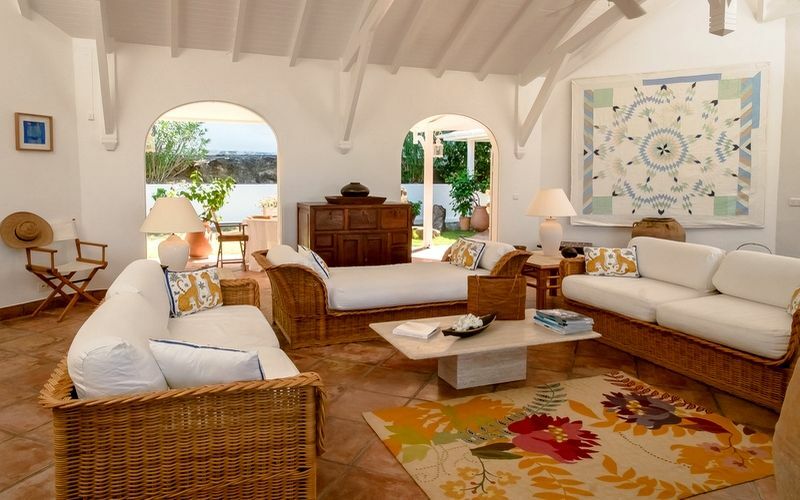 Villa ARSA is a very charming villa with an exceptional location and wonderful view, facing sunset.